A State of Trance 900, the iconic trance festival that is followed by millions of fans around the world, will take place in the Bay Area on June 29th, 2019. Making history as the first-ever dedicated ASOT event to be hosted in the western United States, global trance families will unite as ASOT 900 takes over the Oakland Coliseum. As the first co-produced event for Insomniac and ALDA since entering into a collaborative partnership last year, Armin van Buuren will curate yet another evening full of electric moments and leading trance tastemakers at ASOT 900. Starting today, fans can pre-register here to be a part of the advance pre-sale that starts on Tuesday, April 2 with general tickets going on sale on Thursday, April 4 at 11 AM PST. By pre-registering now, fans are able to guarantee themselves tickets to the event. The Bay Area event is part of the ASOT 900 world tour with Armin van Buuren at the helm, stopping off at points across the globe including Utrecht, Madrid, Miami, Kiev, and Belgium. Introducing fans to an entirely new production experience, ASOT 900 marks the beginning of many collaborative efforts between Insomniac and ALDA. 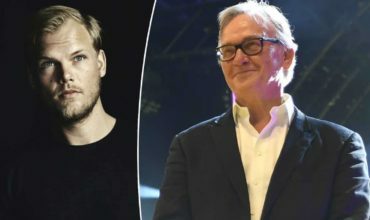 Together, the two premier production companies will expand the dance music scene to broader audiences, bringing their events around the globe and expanding their footprint in Europe, Asia, and the United States. 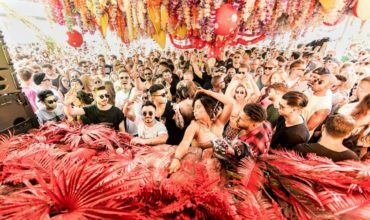 Last month, over 35,000 trance lovers from more than 100 countries were in attendance at Utrecht’s Jaarbeurs venue as the event broke multiple records selling out 7 weeks in advance. Earlier this year in Madrid, the event played to a sold-out crowd of 13,000. 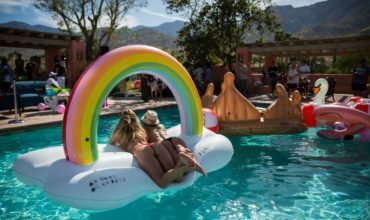 After previously hosting a stage at Beyond Wonderland SoCal, the event will be held for the first time in the Bay Area. 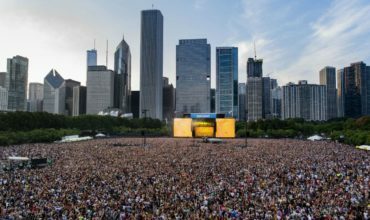 This event will be the largest ASOT event in the United States since previously being held at the prestigious Madison Square Garden in New York, cementing Armin van Buuren as the first trance music act in history to ever sell-out the venue. 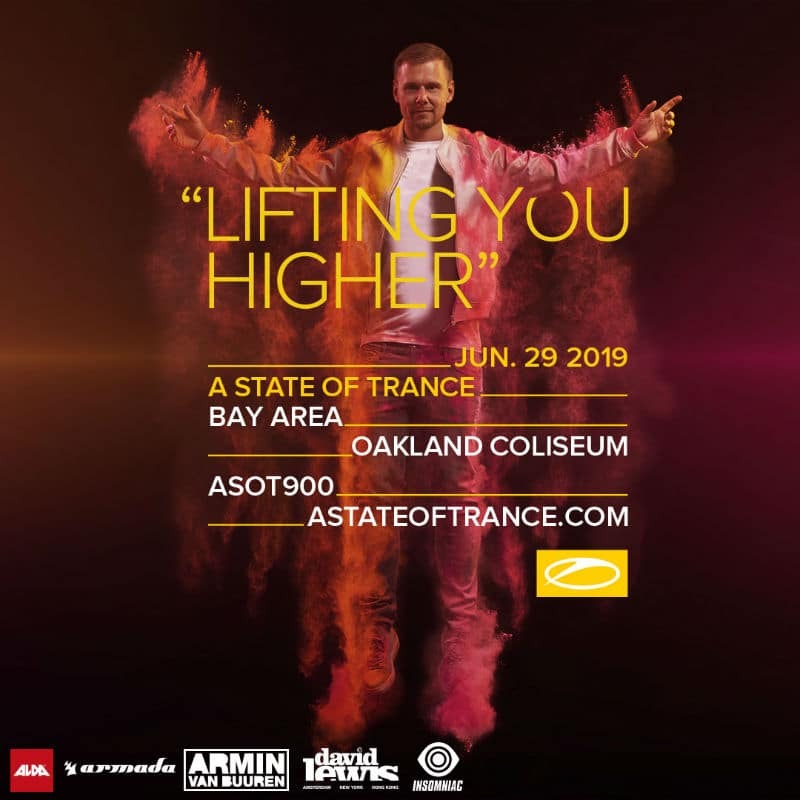 Hey Buddy!, I found this information for you: "ASOT 900 in the Bay Area will take place on June 29, 2019". Here is the website link: https://themusicessentials.com/news/asot-900-in-the-bay-area-will-take-place-on-june-29-2019/. Thank you.